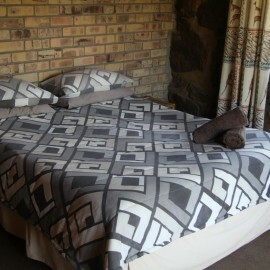 This self catering chalet has two bedrooms, each equipped a with double bed. 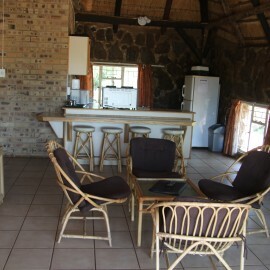 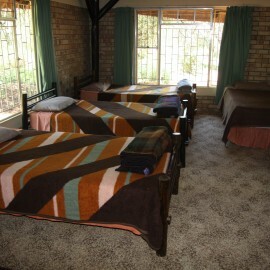 The chalet has an open plan kitchen and a private boma. 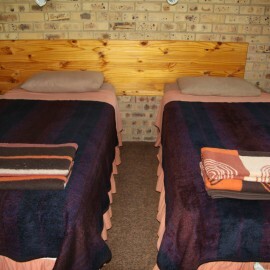 Please note: Minimum of 4 paying clients in a 6 bed chalet – and minimum of 2 paying clients in a 4 bed chalet!